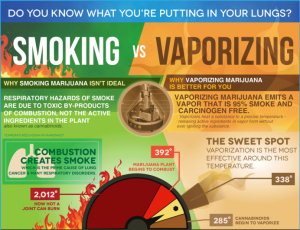 If you love your Da Buddha Vaporizer as much as we do, you probably want to get the most out of your investment. Fortunately, 7th Floor has created a stellar device that will last you for years and deliver superlative results with proper maintenance. 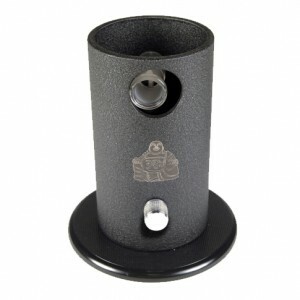 When used correctly, Da Buddha is one of the most durable and cost-effective weed vaporizers you can find on the market. It’s a whip-style vaporizer, which means you’ll want to clean the wand and whip every two weeks or so, if you are using it regularly. This will keep your vapor hits clean and free of residue taste. 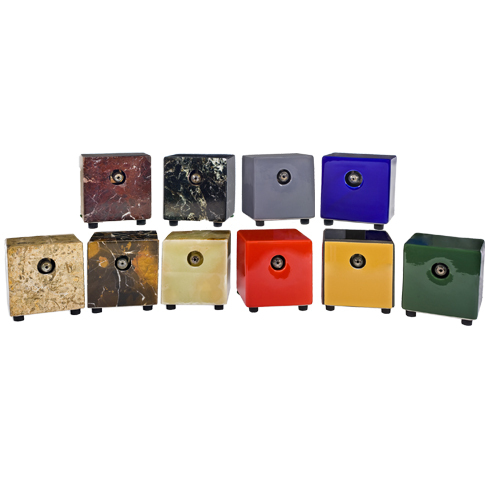 In order to consistently get the most out of your Da Buddha Vaporizer, we recommend cleaning it with isopropyl alcohol and a salt solution or a specialized cleanser like Agent Orange or Orange Chronic. You can gently twist off the glass heater cover and place it in a Ziploc container with your solution. Let it sit for 20 minutes, then shake gently. Similarly, once you’ve removed all resin and excess herbs from the wand, just flush your cleaning solution through the whip, wash it out with some water, then dry the unit with cotton swabs and you will be in great shape to vape!